The SATELLINE-EASy 1W UHF radio boasts a newly designed precision transceiver radio board representing the state-of-the-art in flexibility while providing a compact and powerful solution for a multitude of long-range applications. 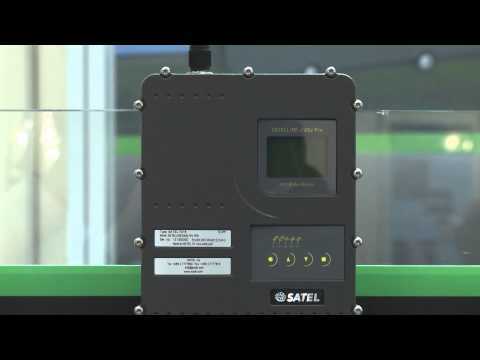 Feature packed and user friendly, the SATELLINE-EASy 1W provides instant access to all settings in the field through the on-board operator panel and display. 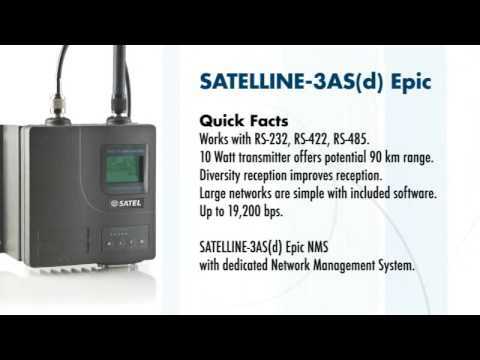 For users preferring other methods of setup, the SATELLINE EASy may also be configured or adjusted using “SL” text commands, Windows based graphical tool “Configuration Manager”, or the menu driven “SaTerm” terminal software (both are available at no charge). No matter the preference configuration is simple.